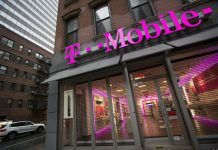 Break ups can be bittersweet and T-Mobile is looking to make National Break Up with your Carrier Day the sweetest of all. 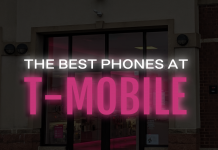 Are you a T-Mobile subscriber on the hunt for a new smartphone? 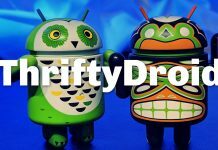 Here are the best Android handsets you can choose from today. 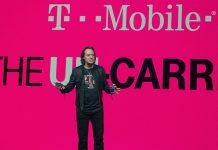 T-Mobile's latest pair of phones, the REVVL 2 and REVVL 2 Plus, join the carrier's roster on Novermber 16. Here's what you need to know about them. 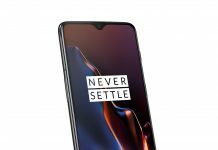 After all the leaks and all the waiting, the OnePlus 6T is finally official and coming to T-Mobile starting November 1. Don't make a tech purchase without checking for sales, discounts, or promotions. Here's a bunch of phones, tablets, and other gear with bargain pricing. 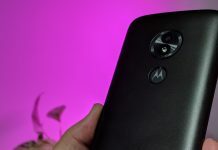 The best phones you can buy at Metro — which is right for you? 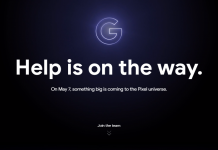 Buying a new phone can sometimes be overwhelming. Let us help you cut through the clutter to find the right one. 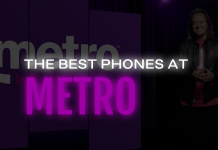 Here are the best phones at Metro today. 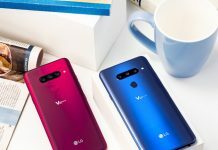 The LG V40 has been officially announced and now is the time to start checking when and where you can get your hands on LG's new flagship for creators. If you only have a budget of $200 or less to work with, you've still got plenty of options. Here's what each of the big providers have at that price. 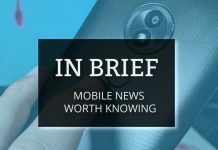 Verizon, AT&T, T-Mobile and Sprint have entered a collaboration for a new intiative called Project Verify, whcih aims to eliminate passwords. 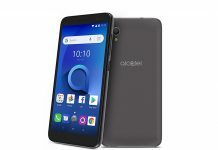 The Alcatel 1 has landed on the US market via Amazon. 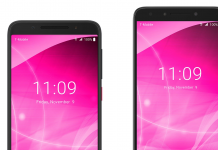 This is the company's second Android Go phone to date and costs only $79.99.